obtained his Doctorate of Medicine (M.D.) from Baylor College of Medicine. After graduation, Dr. Tison completed a post-graduate fellowship in Pathology at Texas Children’s Hospital and Baylor College of Medicine, during which he was awarded the Stuart A. Wallace Award of Excellence. Dr. Tison completed residency in Pediatrics at Cincinnati Children’s Hospital Medical Center. He returned to Houston to specialize in Allergy and Immunology at Texas Children’s Hospital and Baylor College of Medicine. His interest in Allergy and Immunology stems from a lifelong interesting the mechanisms of immune functioning and the interaction between the local ecology of plants and pollens with the human body. 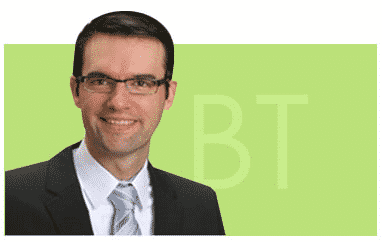 Dr. Tison has published and lectured on many topics, including primary immunodeficiency, autoimmunity, drug allergy, urticaria (hives), and impact of the urban environment on allergic disease. Dr. Tison is actively involved in the Houston community as an Associate at Rice University, as well as a board member for Air Alliance Houston, the leading local non-profit focused on air quality in the region. He has been involved in wetland research through the Ecology Department at Rice University, and is active with the Hermann Park Urban Green and the Buffalo Bayou Partnership. 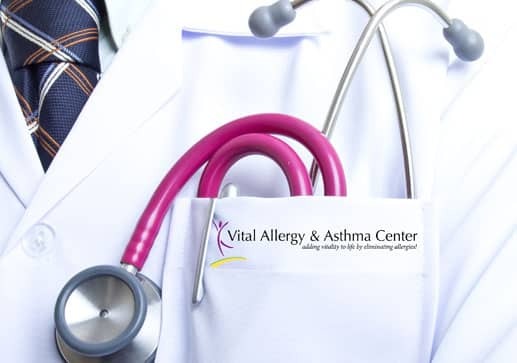 He is an active member of the Greater Houston Allergy Society, the Texas Medical Association, the American Academy of Asthma, Allergy and Immunology, Harris County Medical Society, and the Texas Allergy, Asthma and Immunology Society. Currently, he is on staff at Park Plaza Hospital, St. Luke’s Episcopal, Methodist Hospital, and Memorial Hermann Hospital Southeast. Dr. Tison’s wife, Dr. Stephanie Freeman, is a pediatrician at Texas Children’s Pediatric Medical Group. They have three children and one dog. With young children of his own, Dr. Tison has an interest in food allergies and eczema, and in the prevention of asthma and allergic disease. Patient Review for Dr. Brian Tison MD. He was an amazing physician. His staff is very professional. He actually listens to his patients. Patient Review for Dr. Brian Tison MD.. Wonderful doctor! He actually listened to my concerns and put my mind at ease with his care plan. Brian was very helpful. explained my options clearly and gave a recommend path that made sense.